A 40 foot Connect Transit bus. “Say that the ride was four dollars, we would probably cover two dollars. 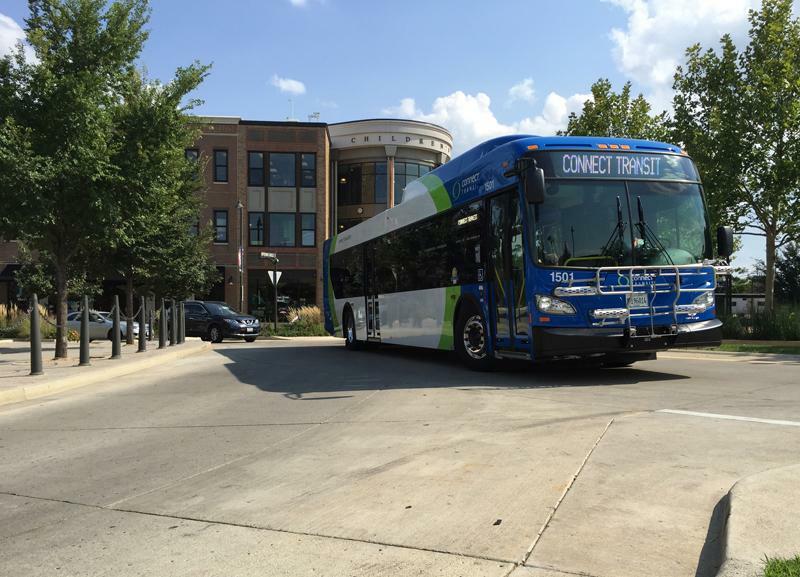 Generally, the model is [the] transit system covers half the cost,” said Johnson. 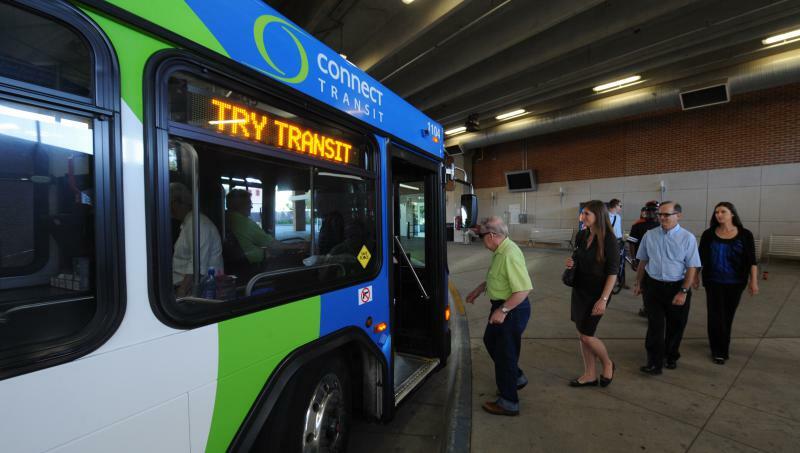 Johnson said Connect and Uber are “close to the contract phase.” Connect Transit plans to roll out the Uber option with new routes in August, provided the routes are approved by the transit board May 3rd. He said, if approved, the pilot program will be evaluated for six months before it becomes a more permanent solution. A public hearing on the route proposal is May 2 at Uptown Station, the day prior to the transit board vote. The Main Street corridor from Olive Street in Bloomington to College Avenue in Normal is the subject of only two TIGER Grant applications being submitted by the Illinois Department of Transportation (IDOT). It's the only project involving road construction. 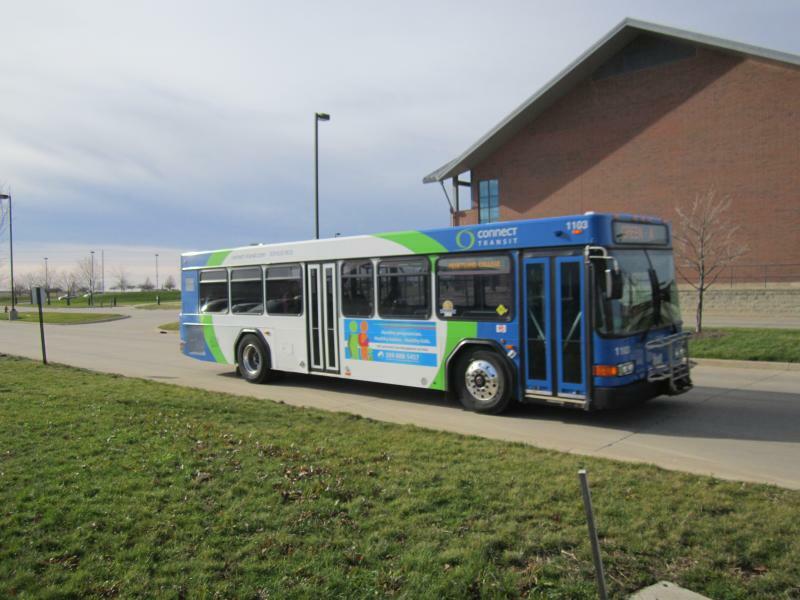 Bloomington Mayor Tari Renner calls the multi-modal aspects of the application "exciting." Town of Normal Manger Mark Peterson said the economic benefits are a "game changer."